Fabric. Bibl. 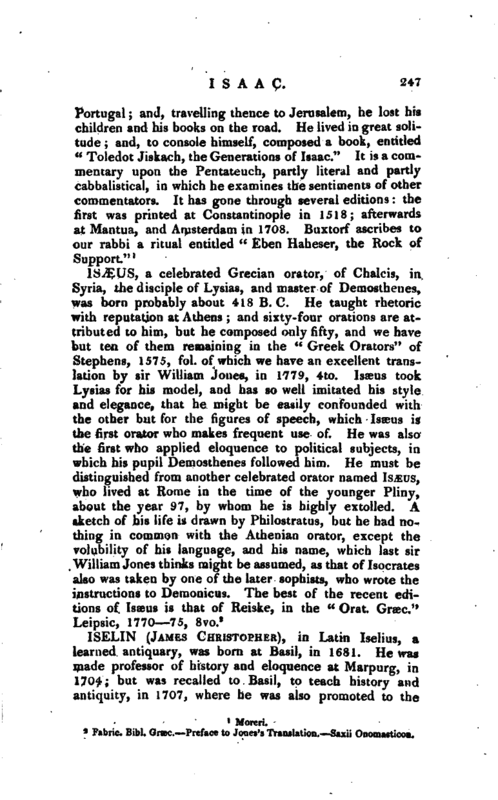 Græc.—Preface to Jones’s Translation.—Saxii Onomasticon.